Have a taste of the real Spain! 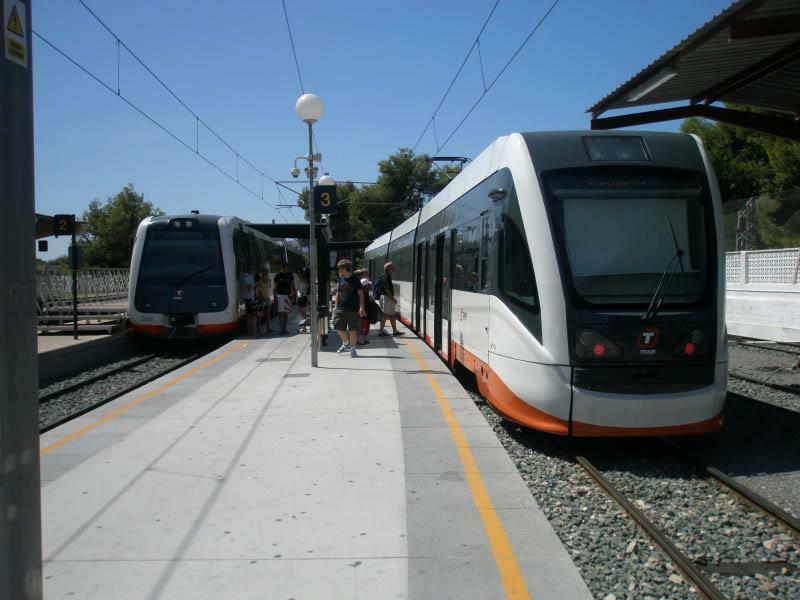 A lovely afternoon out where you’ll have chance to visit the villages of Finestrat, Benissa and Calpe. 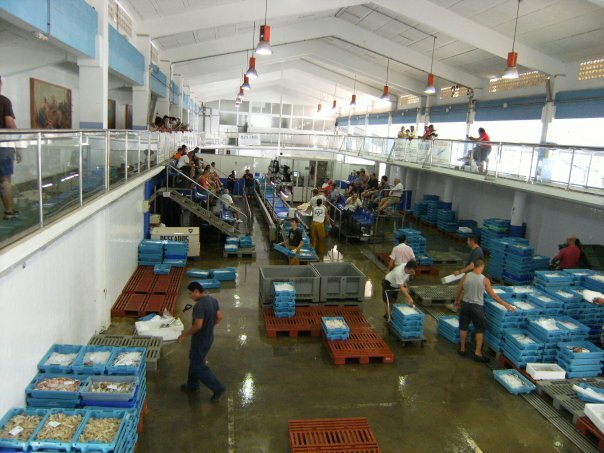 Includes fruit-picking in Finestrat, coffee & a pastry as well as a fish appitizer and glass of wine at the fresh fish auction. 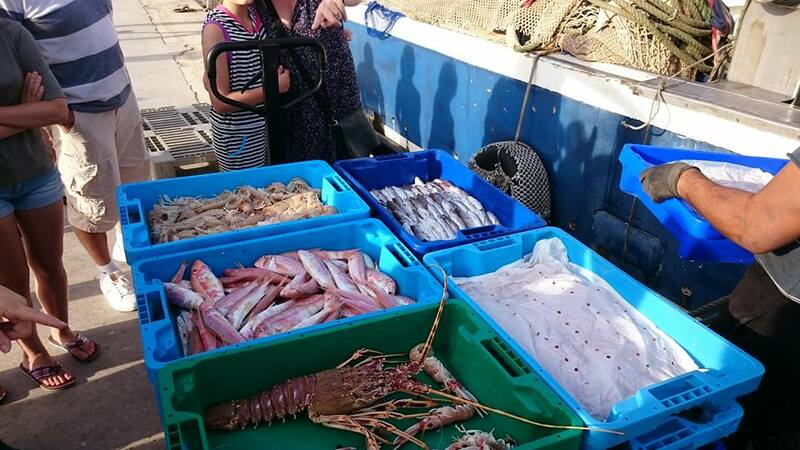 Have a taste of the real Spain! 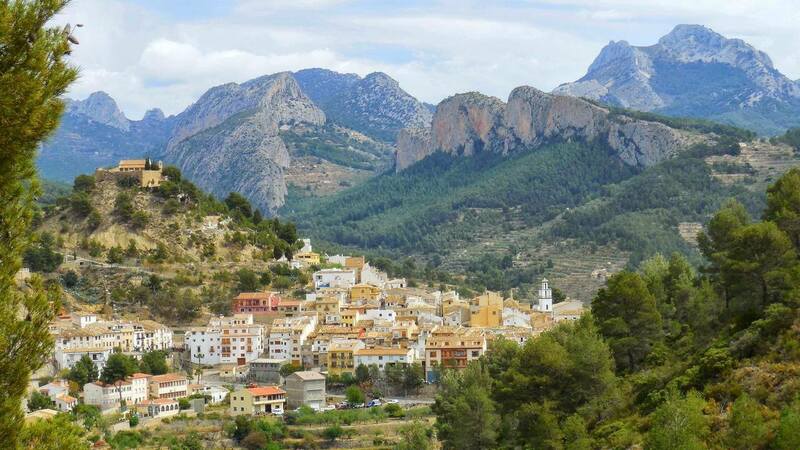 First on our program is Finestrat, the friendly mountain village, strikingly situated against the imposing mountains. The location is extraordinary, the Moorish architecture is stunning and the views incredible. And if that’s not enough, the mountain village is surrounded by fragrant orange and lemon groves, where the fruits are just waiting to be picked. It doesn’t get any fresher than this, and you’ll be able to taste the fruit too! 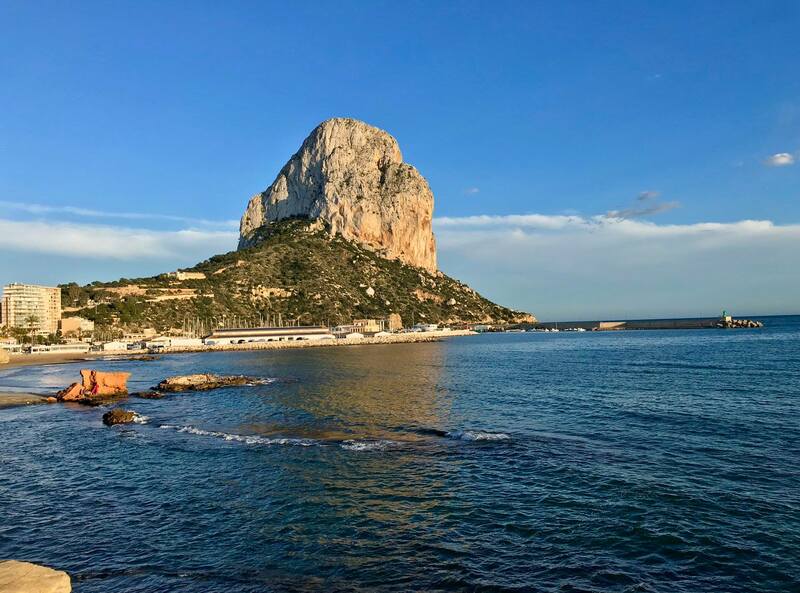 After a cozy coffee stop, it is time for your next unforgettable experience; a ride on the slow train between the little fishing village of Altea and the authentic Spanish village of Benissa: the stunning views of the coast line and the rocky, somewhat artful landscape speak for themselves. 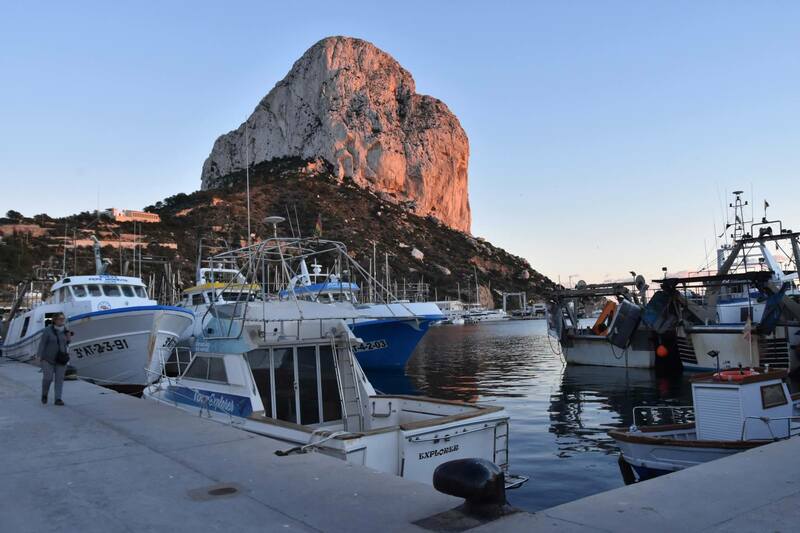 At the port of Calpe, we get to see the local fishermen returning to the harbor and unloading their catch, after a long and hard day at sea. 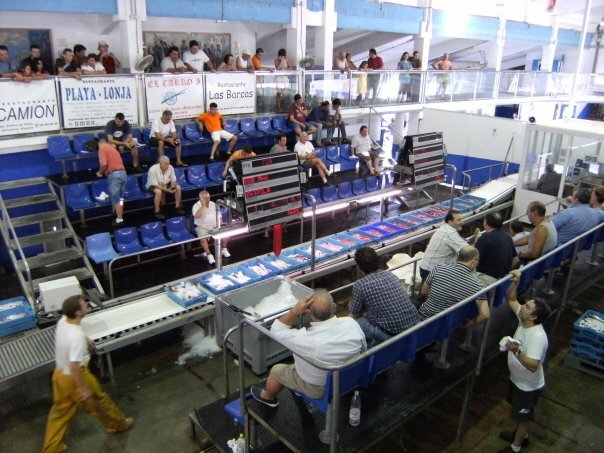 Interesting as well as entertaining is the fresh fish auction. But it gets even better, because this fun-packed trip ends with a treat; a refreshing glass of local wine and a tasty fish appetizer!